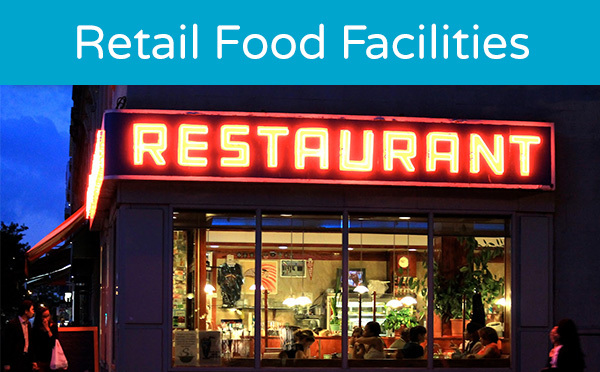 Retail Food Facilities - Restaurants, Cafeterias, Markets, bakeries, etc. Environmental Health Division (EHD) inspectors in the Food Protection Program conduct annual inspections at more than 5,000 food facilities that sell food to the public in Ventura County. 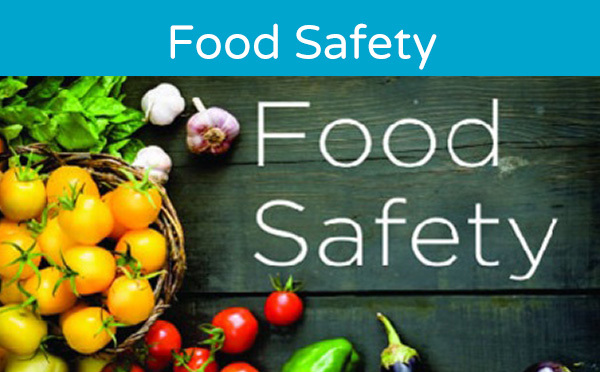 Inspections are conducted at all types of retail food facilities to ensure that they are operating in compliance with the California Retail Food Code. 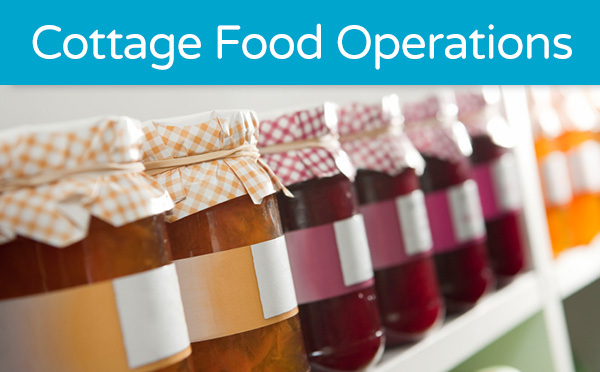 During an inspection, EHD inspectors ensure that the facility is clean, sanitary and free of sources of contamination; is operating in a manner to prevent contamination of food, utensils & equipment; that the facility meets minimum equipment and construction standards and has adequate food storage facilities. In addition, that operators have obtained the required training. 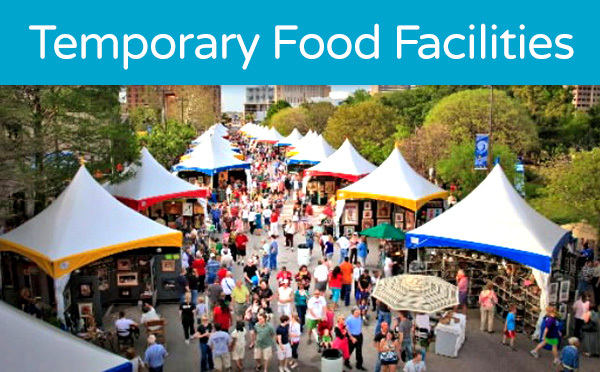 Online Inspection Results and a listing of Food Facility Closures are available by clicking on the icons below. To learn more about these program features, go to the Compliance Status page. Customers of retail food facilities may obtain inspection results easily through the various means provided by the Environmental Health Division. 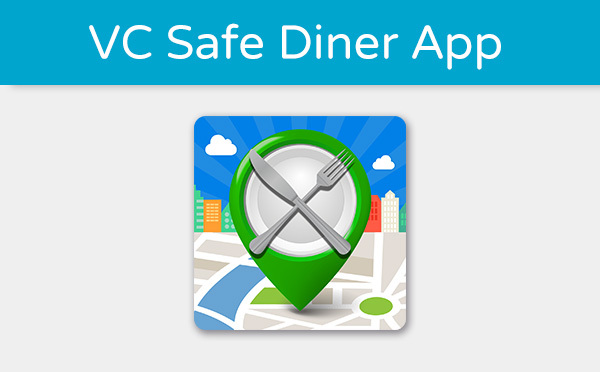 VC SafeDiner is a quick and easy way to view the latest inspection results on your mobile phone. The free app is available for iPhone & Android smart phones. Food Protection Program staff also investigate public complaints related to retail food facilities and any suspected cases of foodborne illness. 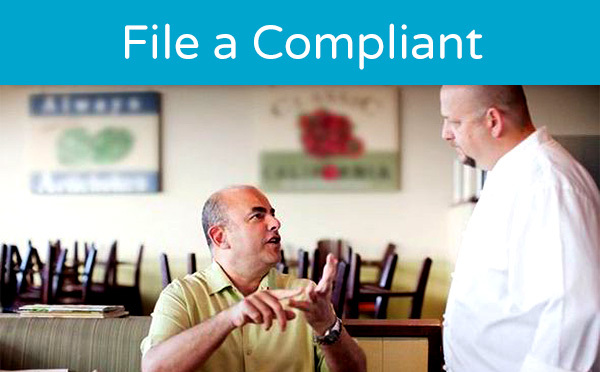 If you have a complaint about a retail food facility, click here or on the link above. 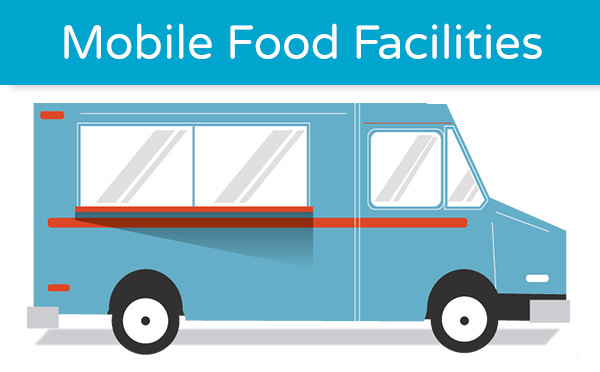 New food facilities are required by State Law to submit plans and specifications to Environmental Health for review and approval prior to beginning construction. Existing facilities must also submit plans for changes and remodeling of the facility prior to construction as well. 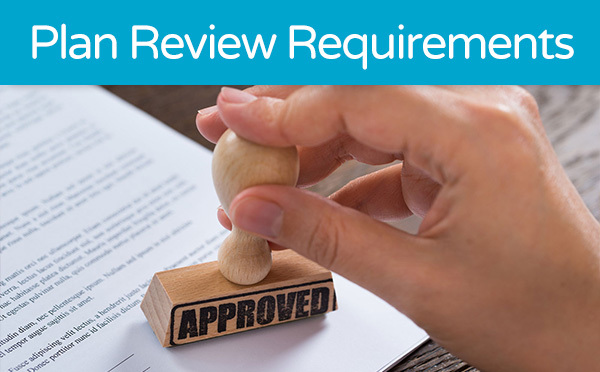 Go to the Plan Review Requirements page for more information and applications. The inspectors conducting all inspections are Registered Environmental Health Specialists (REHS), registered by the California Department of Public Health. They must complete the educational requirements set by State Law and have passed the State Registration exam; and maintain their registration in good standings to enforce the California Health & Safety Code requirements at food facilities and other facility programs in the Environmental Health Division.